« New Cooler Out Now! January Camp -FULLY BOOKED, sorry! The April Camp has a few places left, 5th-12th at the Ride and Slide Chalet and the Mixed Camp in March (15th-22nd) isn’t booked up yet either, if you want to find out more about these camps go to the Our Camp page or write to info@rideslide.co.uk. 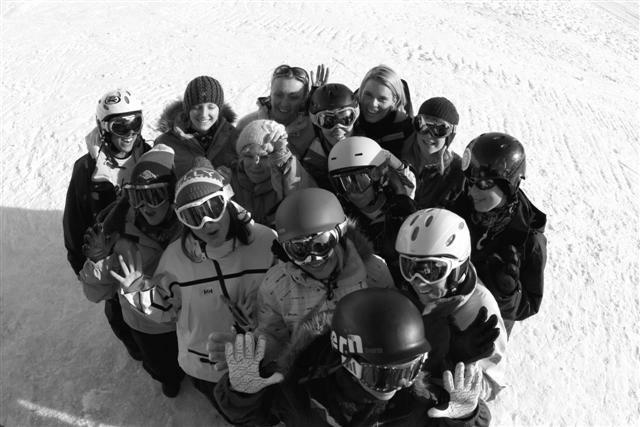 Remember, if you want to book a few days up the hill with us whilst on your own holiday to the Portes Du Soleil area let us know, we can coach 1-on-1 (or groups of up to 5 people) any day we don’t have a camp week. The info of day camps is on the ‘Our Camps’ page.